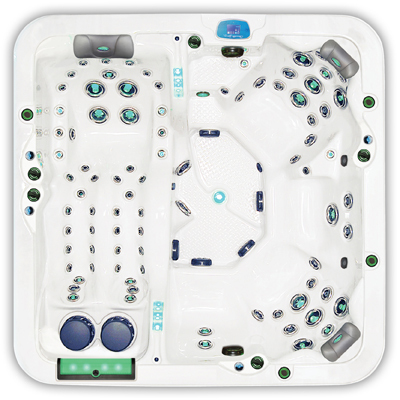 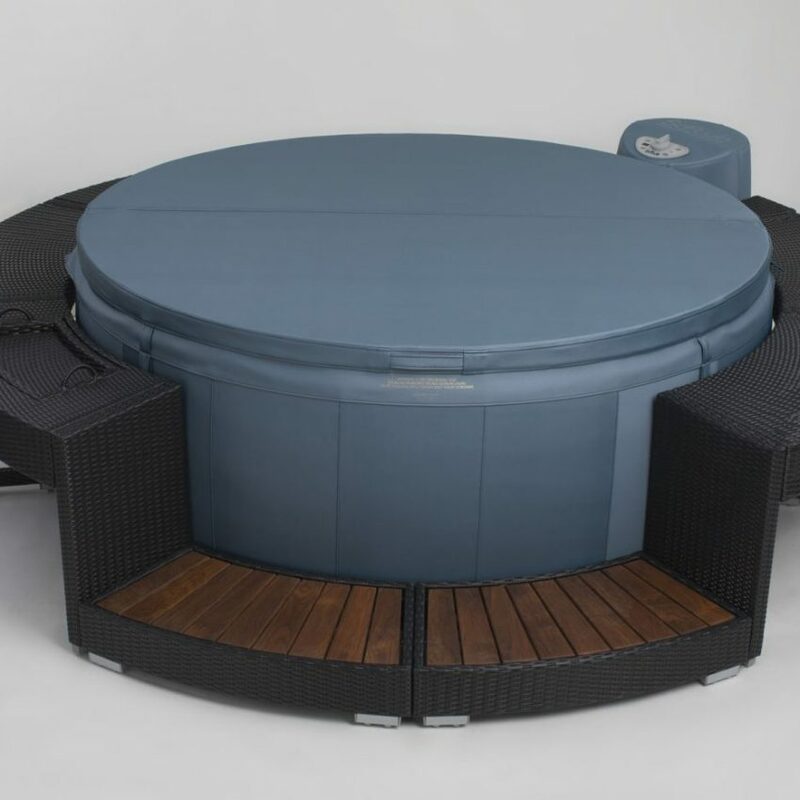 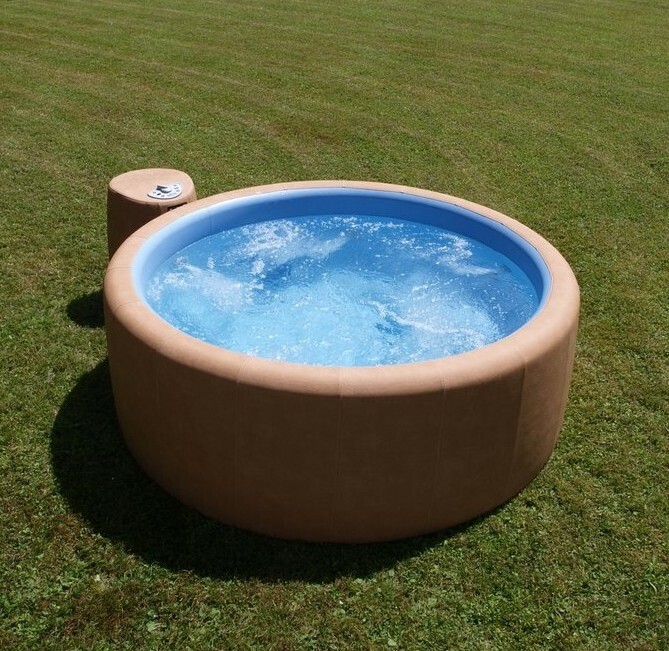 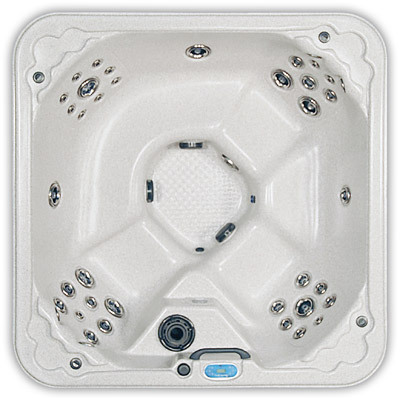 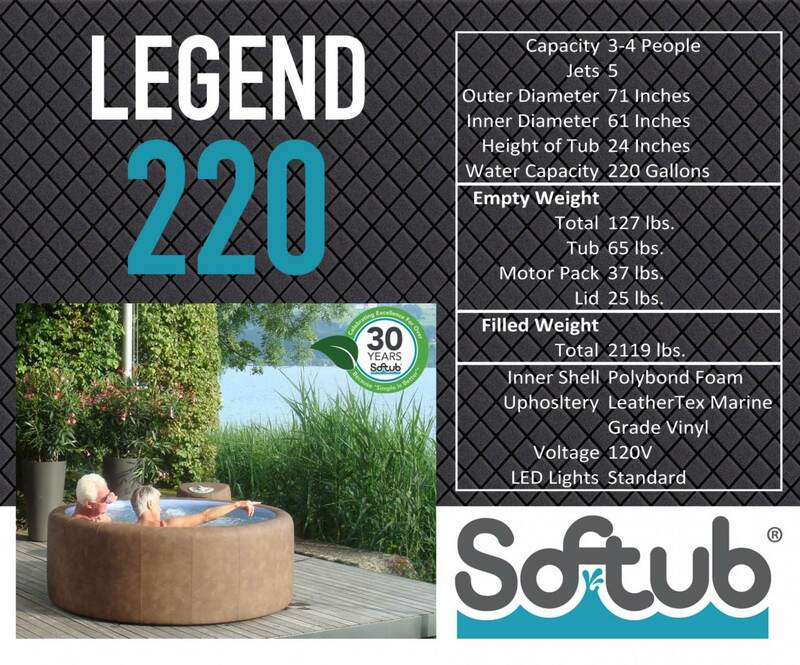 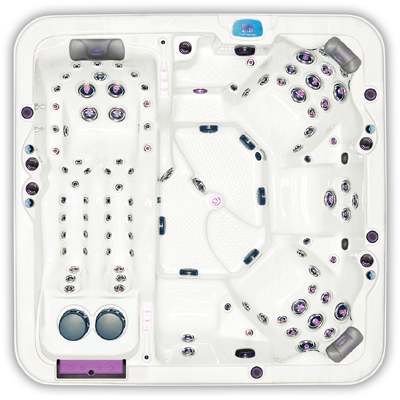 The Softub Legend 220 hot tub is the ultimate in simple elegance. 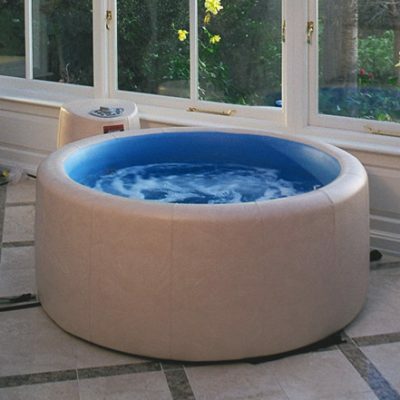 It can hold up to four people, and our Softub spa allows your family a perfectly simple way to relax at the end of the day with peace and ultimate comfort in your own home. 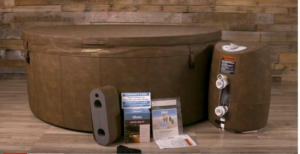 This is one of the easiest decisions you'll ever make. 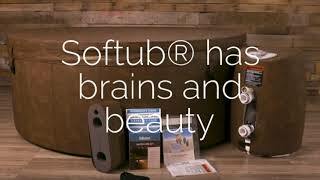 It is affordable, portable and beautiful. 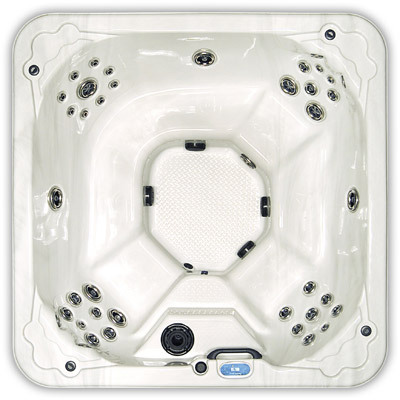 The Legend 220’s cushioned comfort allows you and three additional people to enjoy the hydrotherapy of its five pulsating jets. 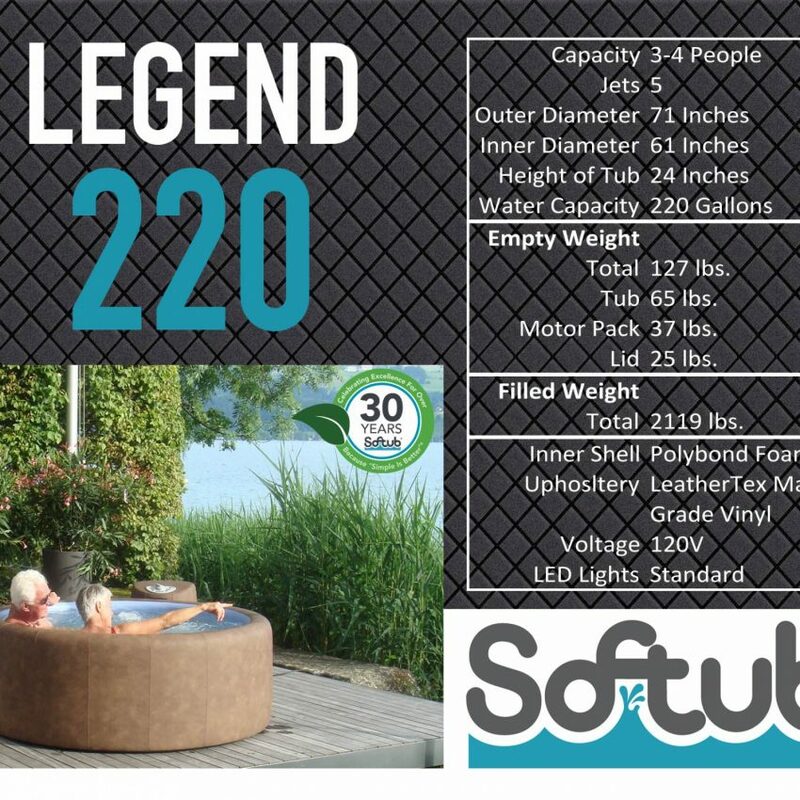 A perfect addition to the family, the Legend 220 can fit perfectly into any décor with seven designer colors to choose from. 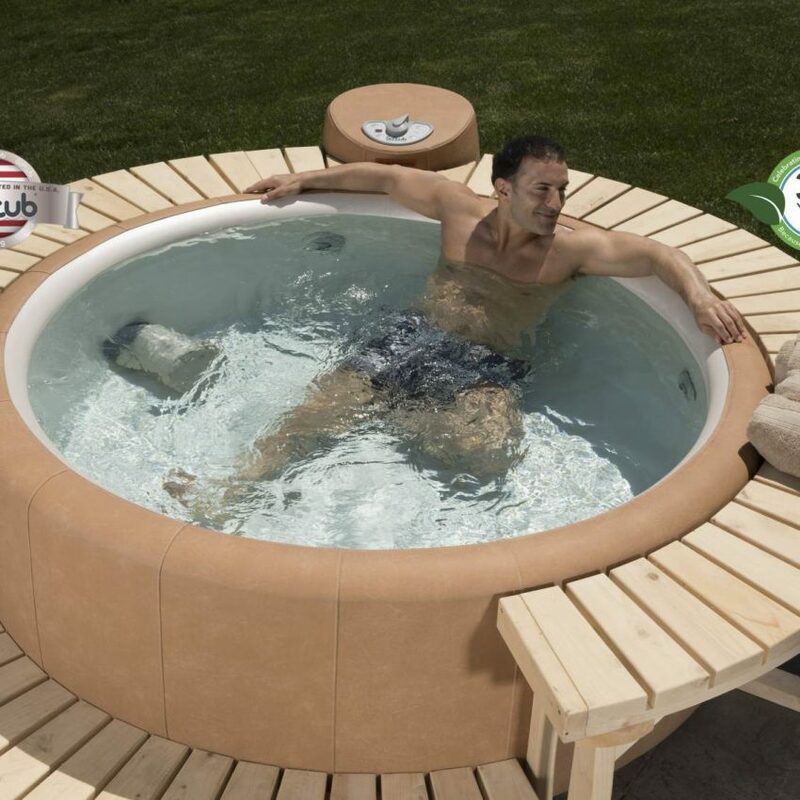 And don’t let the thought of high-energy bills stop you from purchasing this spa, the Softub spa is the most energy efficient, truly portable, hot tub.